The Ausone domain gets its name from a poet of the Roman empire. Born in Bordeaux, Ausone was a big wine amateur. Which is the reason why this Saint Emilion grand cru pays tribute to him. The Ausone wine, is extremely old, its establishment goes back to the 13th century. It remains a modest domain, with 7 hectares exclusively dedicated to the production of red wine and 18 000 bottles per year. 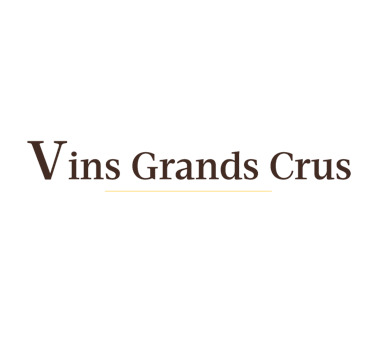 Its consecration as Grand Cru is a proof of what this east/southeast oriented limestone hill is capable of. In addition, as a Grand cru, The Chateau Ausone is representative of Saint-Emilion: it is an aromatic and authentic wine. It should age at least 10 to 15 years. All of its most recent vintages have been remarkable. Among the most sought after vintages, we can mention that of 2005, which we can qualify as legendary. Today, the Ausone tends more and more to focus on a fruit flavour, reducing the use of new barrels (Although it still remains their main option).